It’s finally time to reveal my word for 2019 — HEALING! I must admit, I didn’t want to choose this word. I was hoping to come up with something clever, unique, and impressive. I wrote down a number of options, but somehow this word kept coming to mind. Also, over the last few weeks I’ve read or heard this word and concept in all sorts of places, both expected and unexpected, which is usually a sign to take notice. 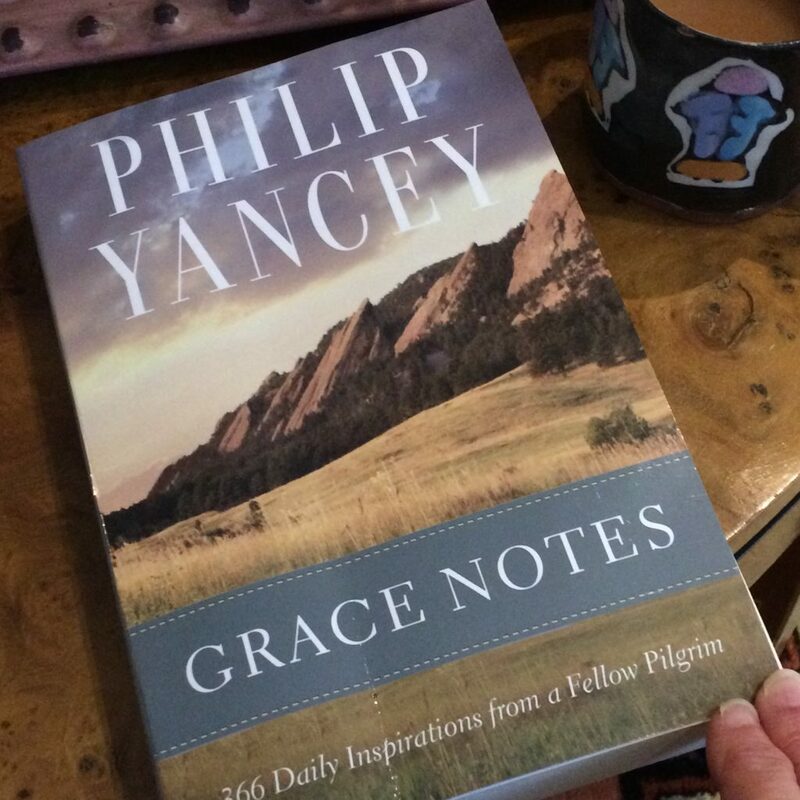 When I opened up my new daily devotional for 2019 Grace Notes, by Philip Yancey, I read about his journey of writing in the preface. He concluded that writing was his path toward healing the wounds that threatened to destroy his faith. That clenched it–clearly God had chosen my word for me, and it was to be Healing. The thing I love about this word is that healing is applicable to one’s physical, mental, emotional, and spiritual states. At any point in time, there’s some part of me that could use a healing touch. I’ve also noted that my prayer list is full of people who want healing in one or more of those areas as well. When it comes down to it, we all need healing somewhere in our beings. As I move into 2019, I will keep my eyes, ears, and heart open to sense where I’m wounded, and I will let God into those areas. I will take a little more time for self-care. If you’re like me, you might have some issues that you’ve been pushing aside, waiting to deal with once “everything calms down” which of course never happens. I will also try to be more prayerful and available to my family and friends who need and want support as they mend. See my Seasonal Detoxes and Herb Highlights. Please see your doctor if you have concerns. Working with a health coach (like me), registered dietician, herbalist, or other alternative health expert in conjunction with a doctor can bring about deeper healing from the inside out. Explore all options, ask questions, be proactive regarding your own health needs. This year, I plan to write more posts with tips and resources that benefit my healing and might also help you in some way. Looking forward to and wishing you a Healthy New Year!